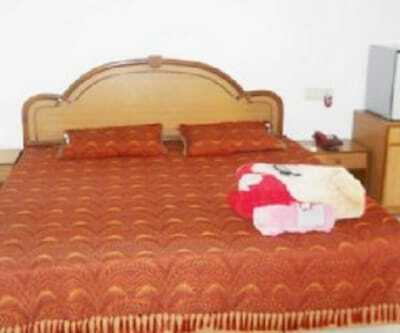 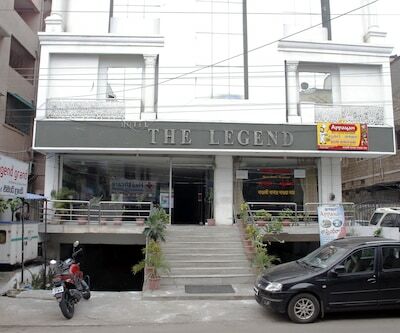 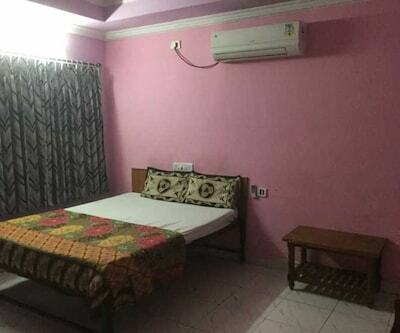 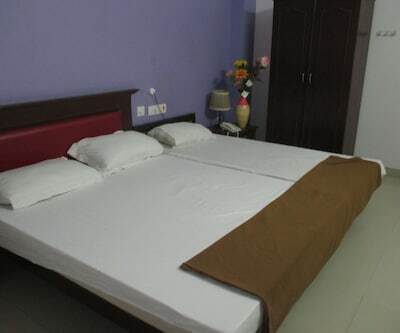 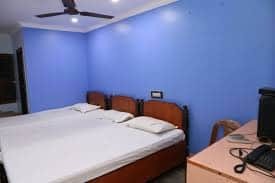 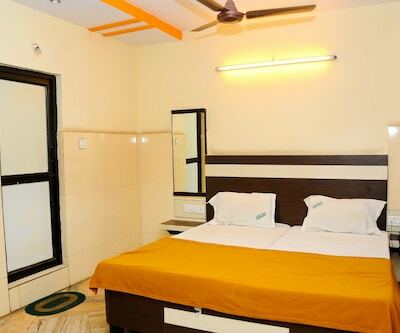 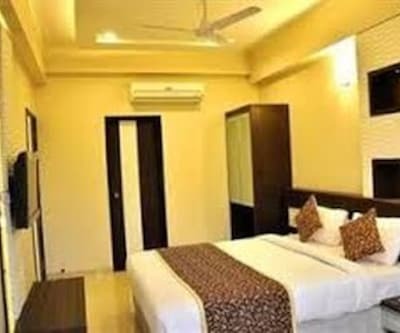 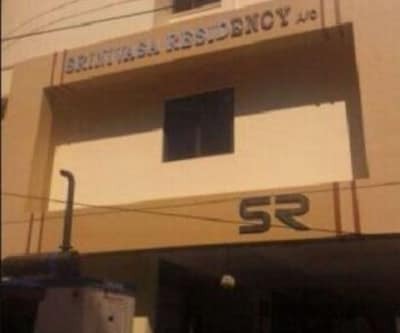 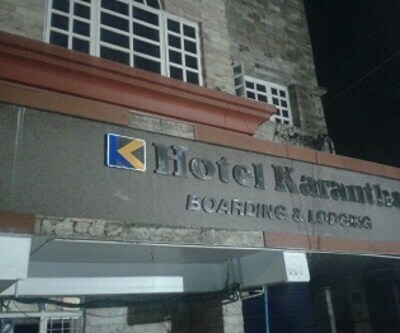 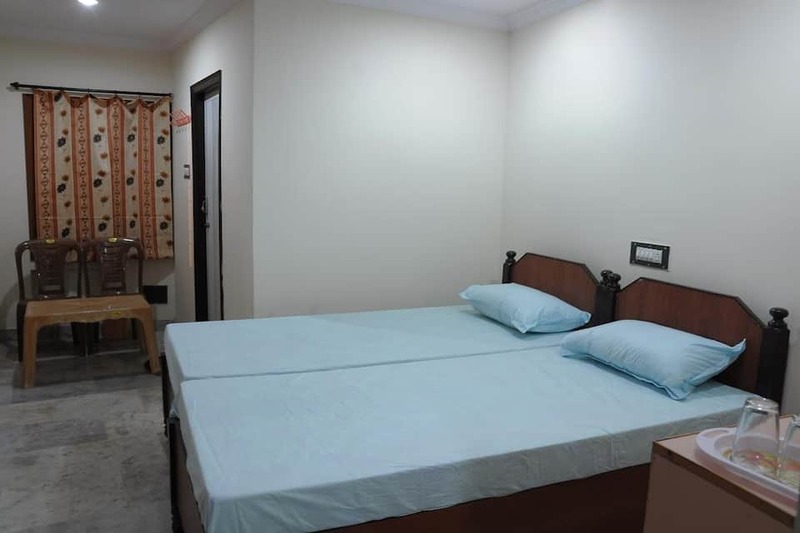 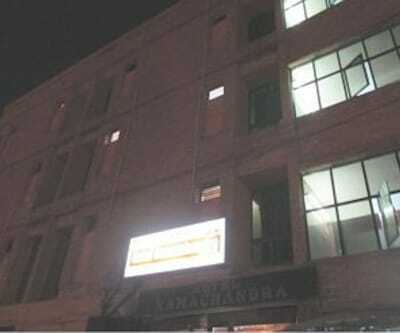 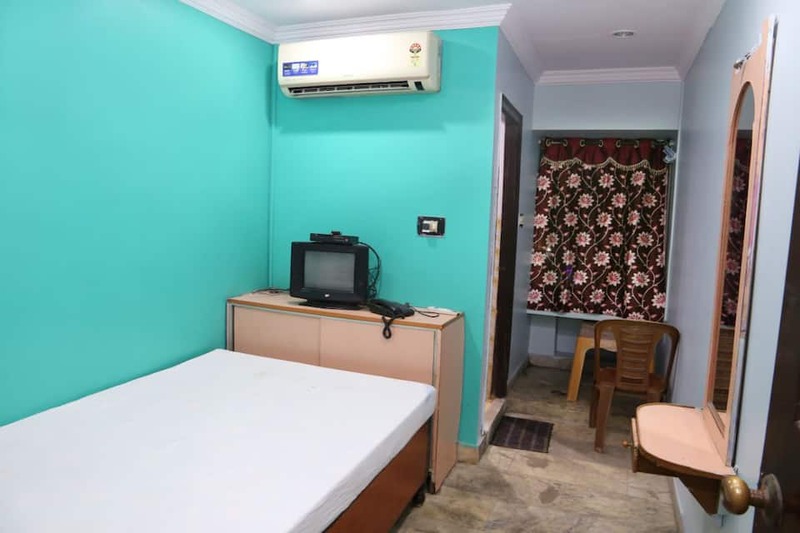 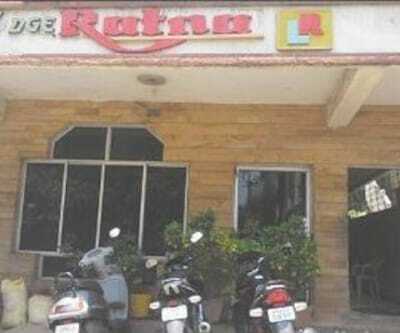 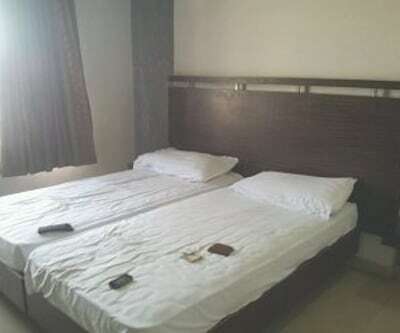 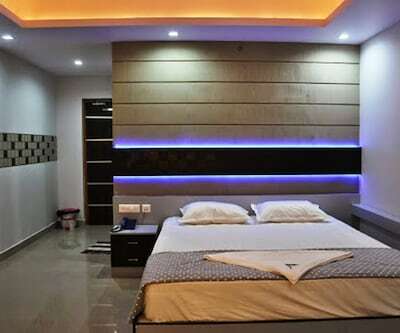 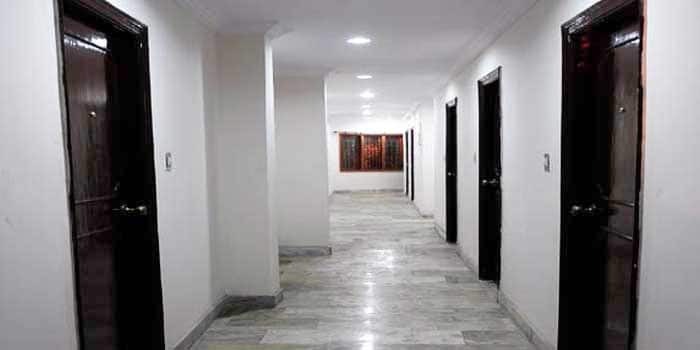 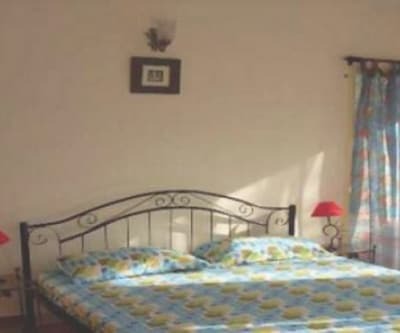 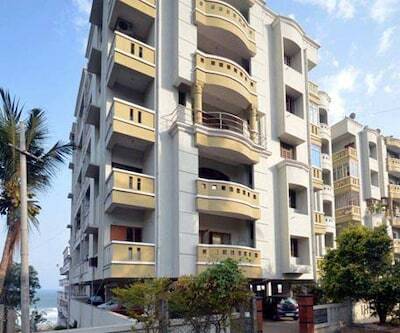 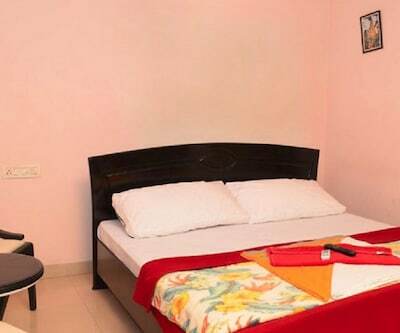 Vani Lodge is located 3 km from the Ramkrishna Beach and offers 24 hour room service and car rentals. 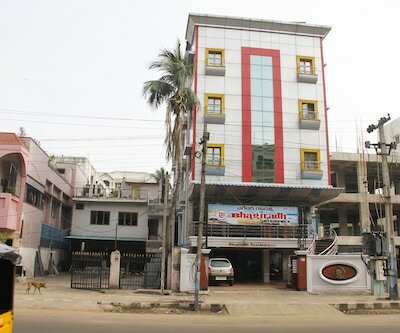 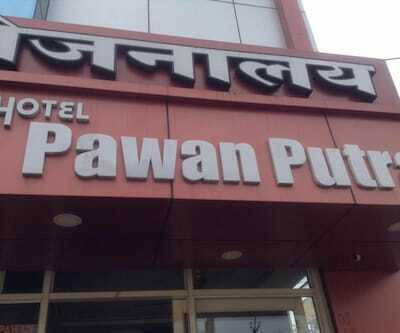 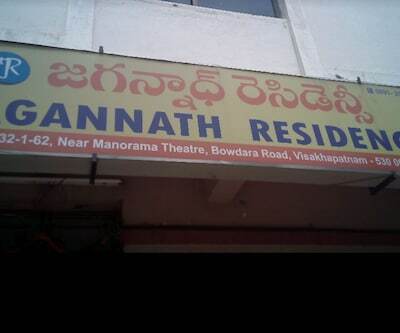 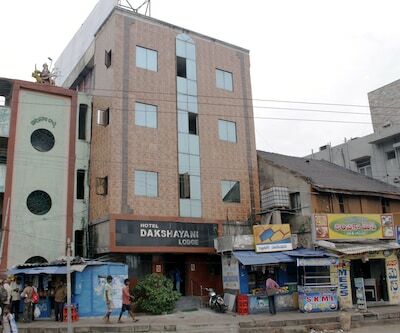 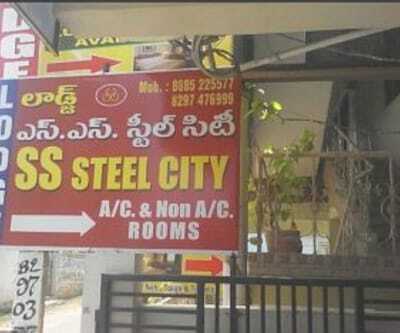 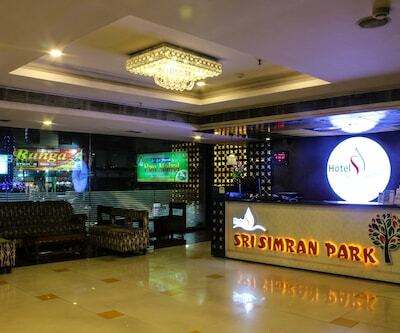 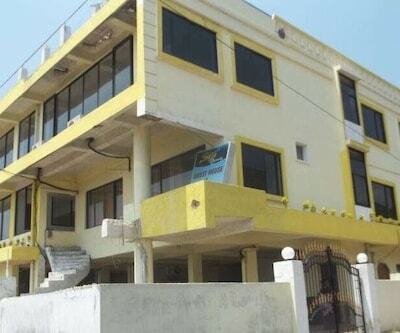 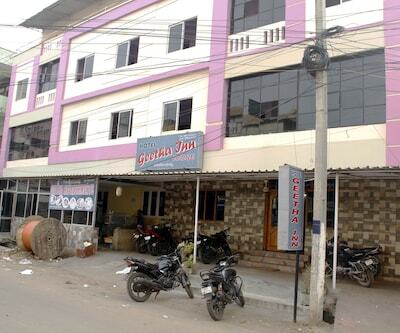 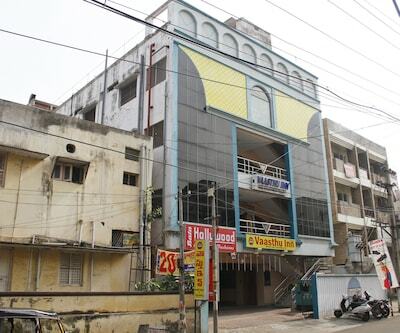 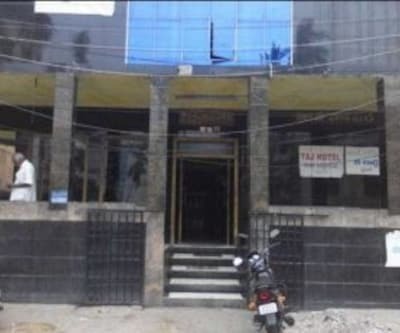 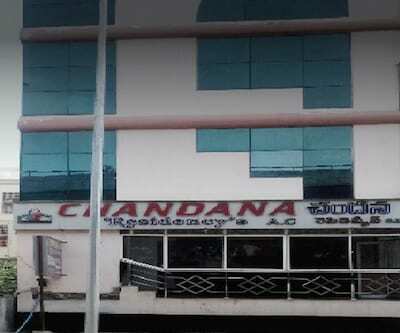 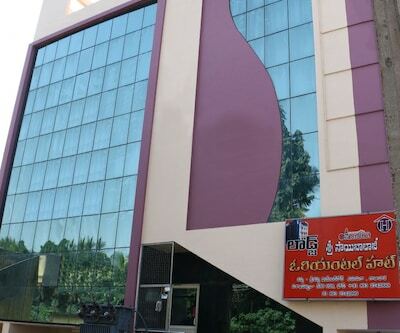 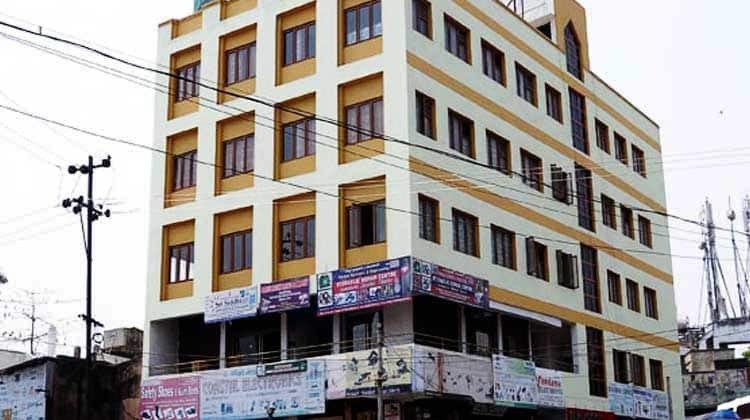 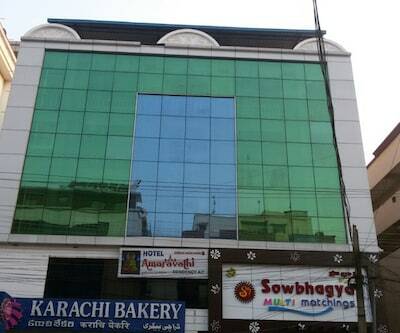 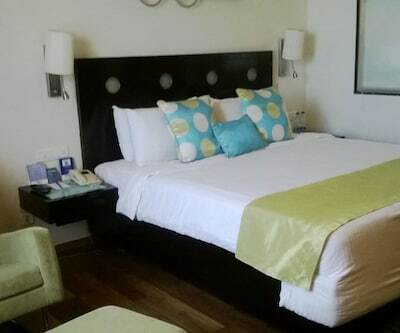 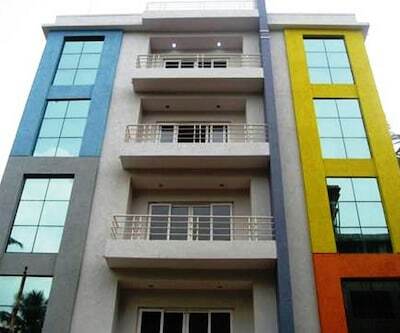 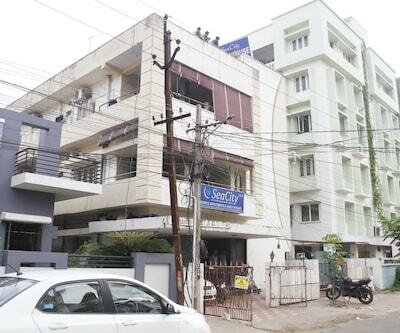 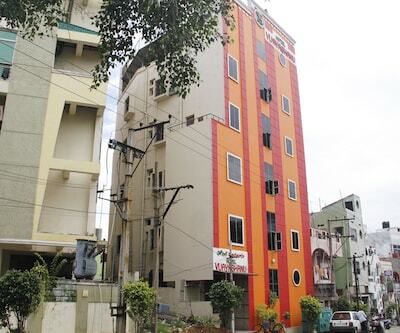 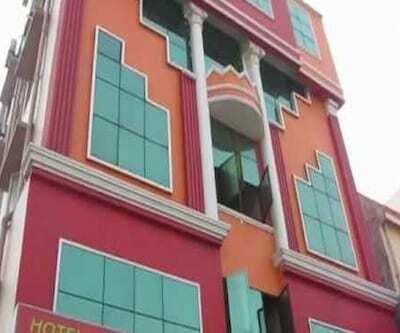 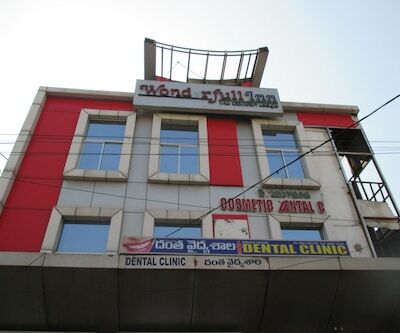 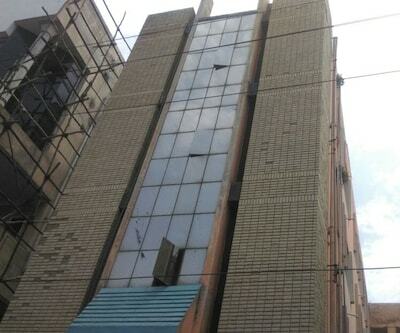 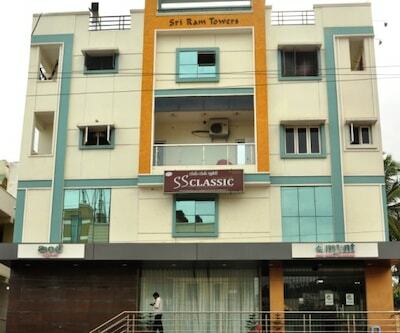 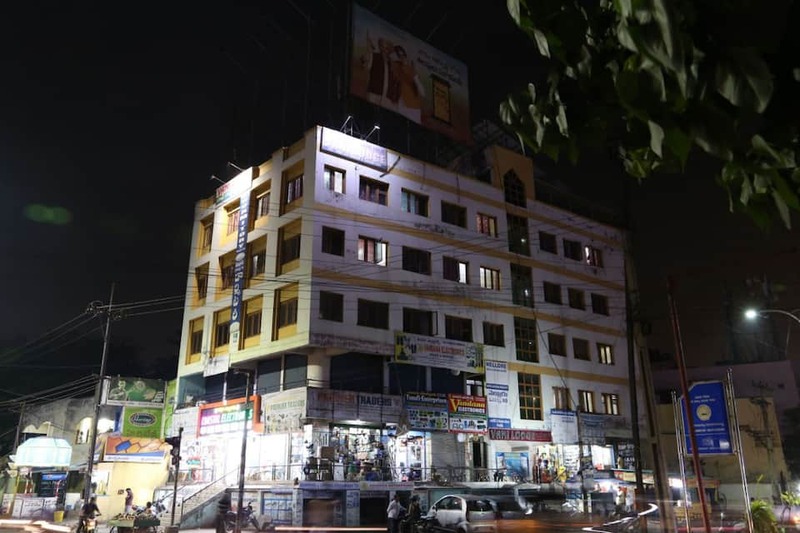 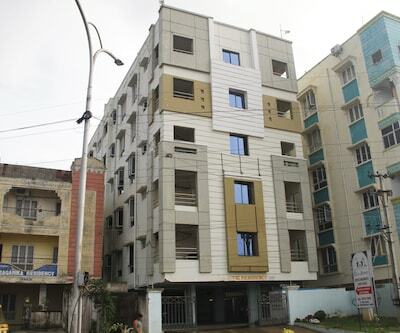 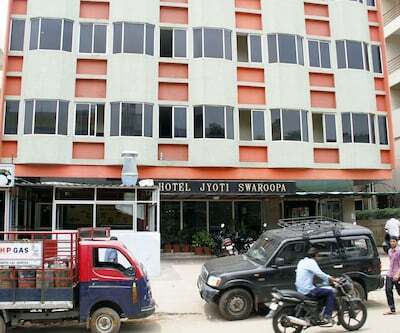 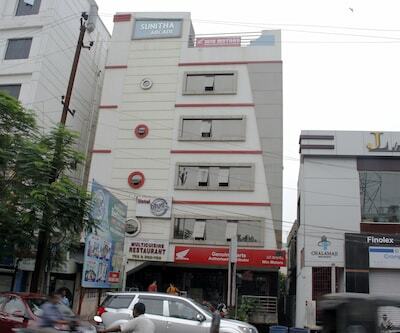 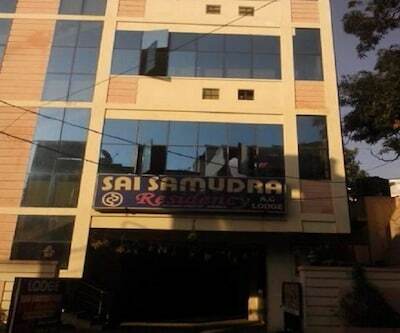 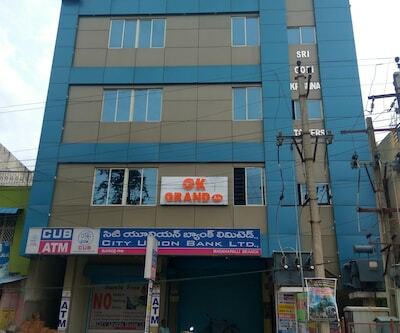 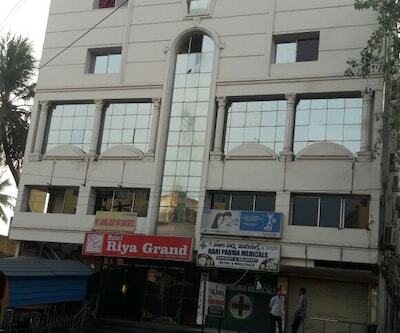 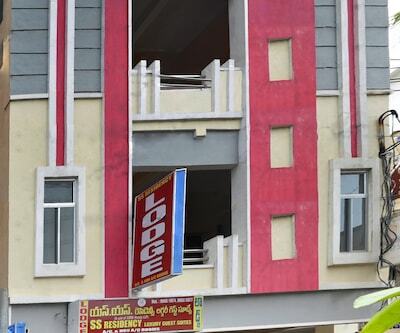 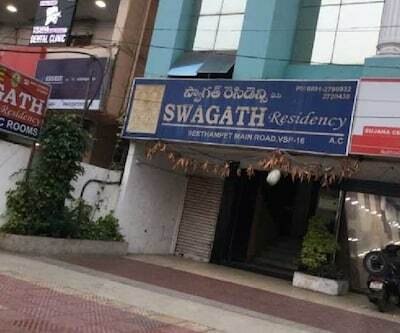 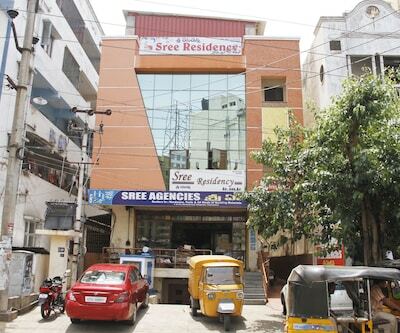 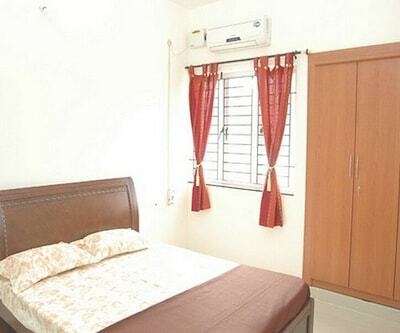 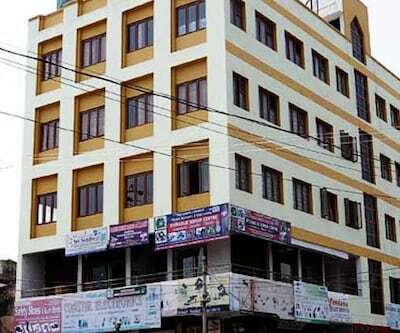 The hotel in Visakhapatnam offers spacious rooms with and without air-conditioning. 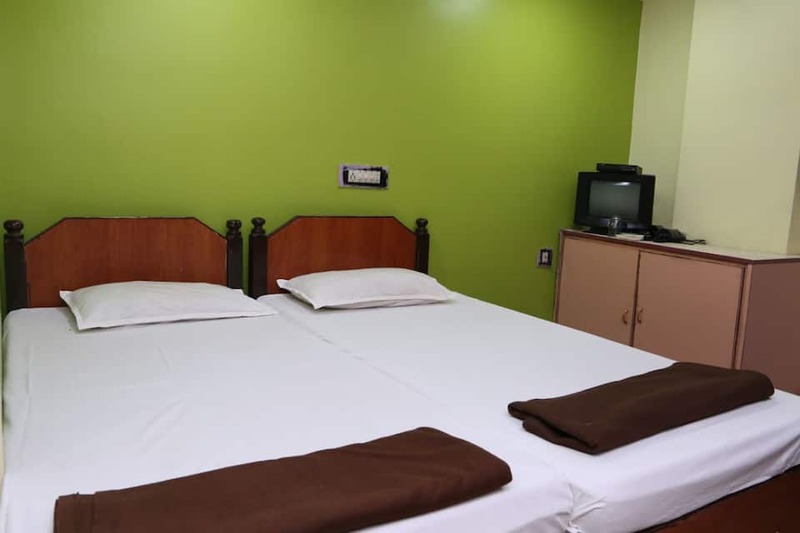 Each guest room furnished with a television and a direct dial telephone. 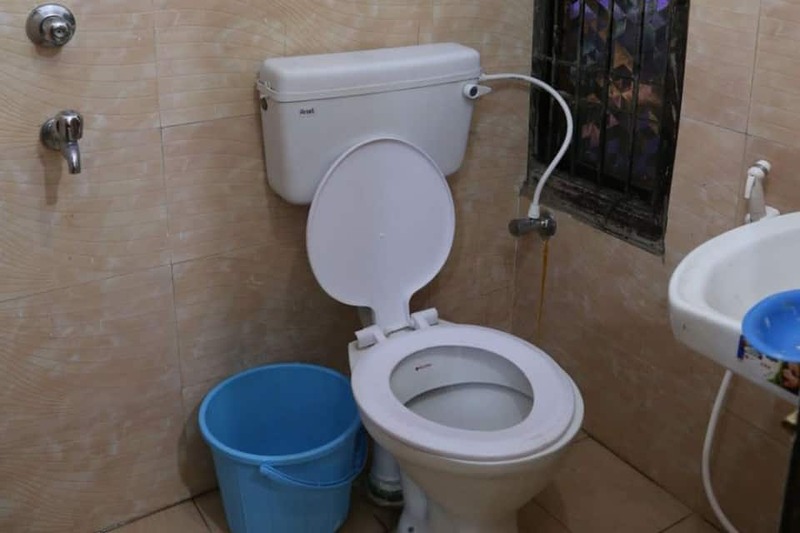 The en suite bathroom also provides solar heated water. 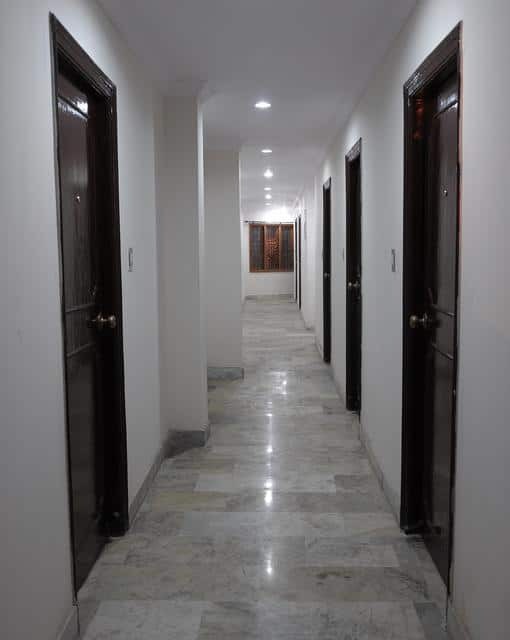 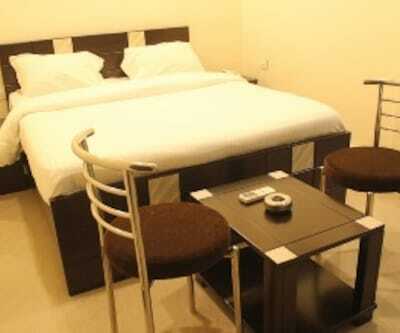 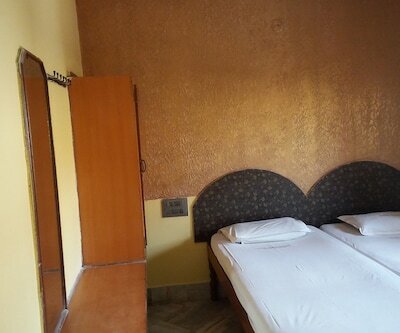 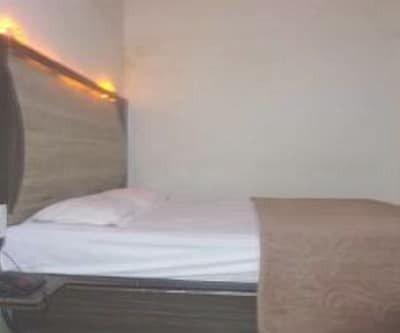 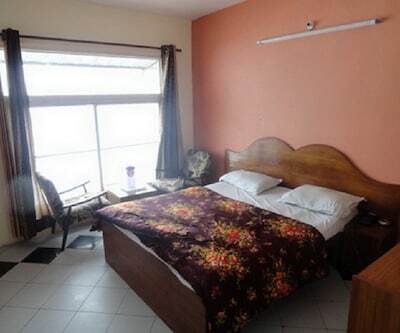 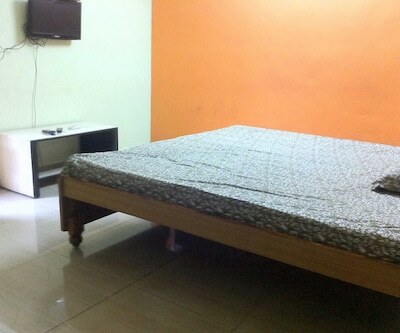 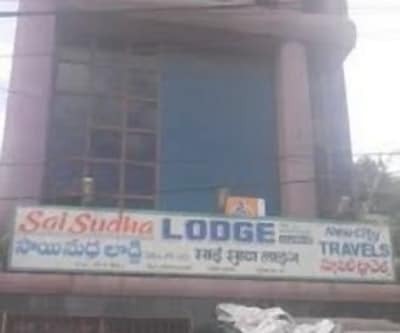 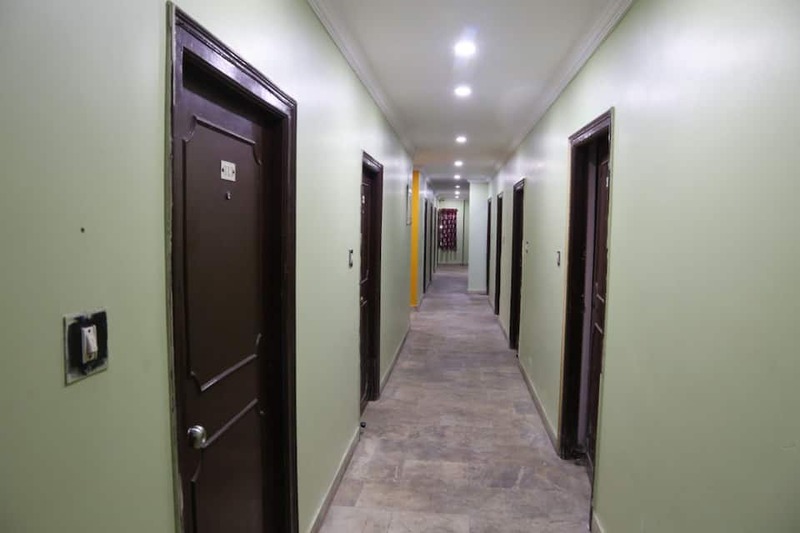 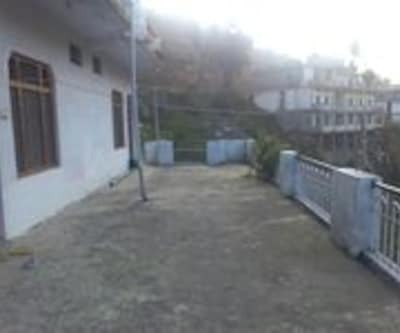 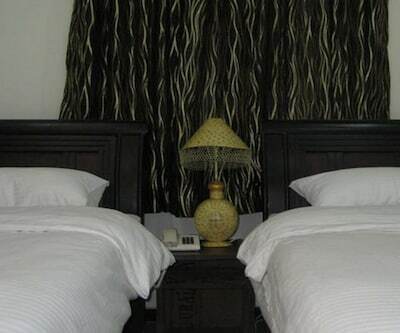 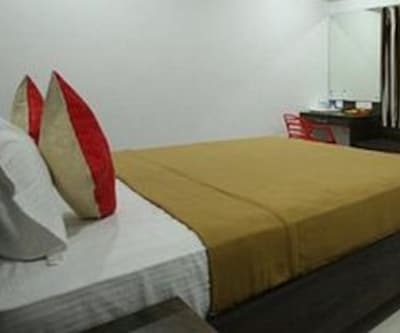 The hotel also has dormitories to accommodate groups.The Vani Lodge offers travel assistance to visit the city. 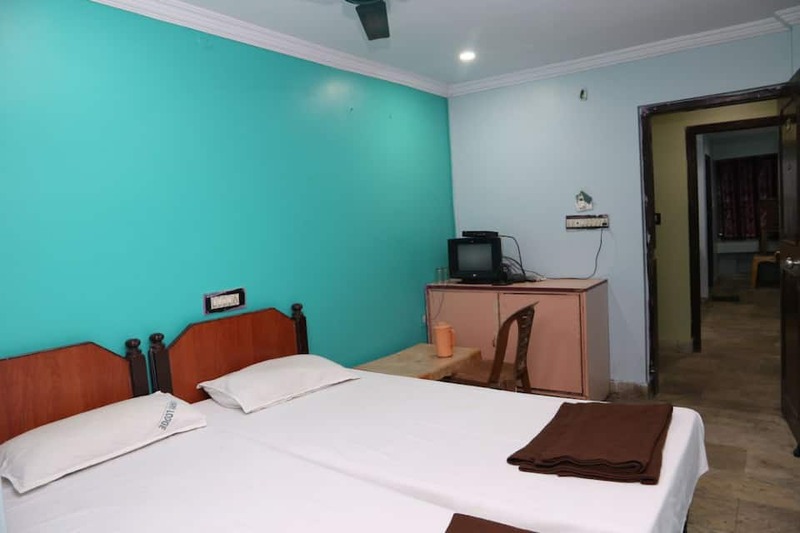 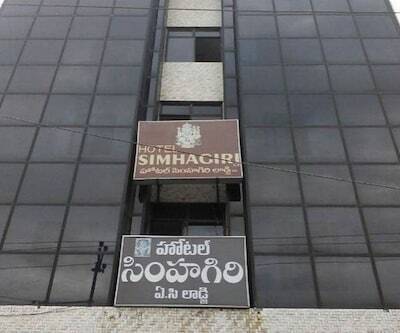 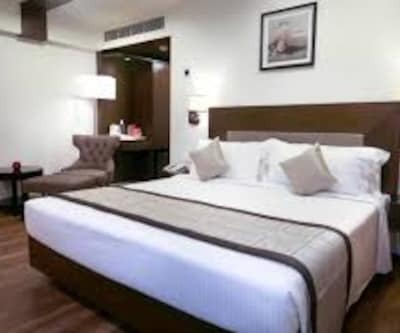 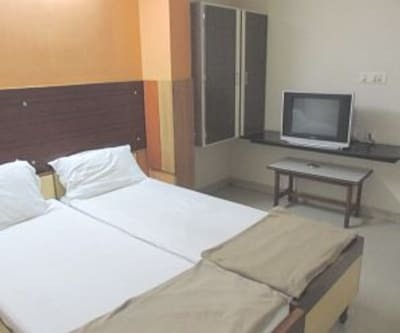 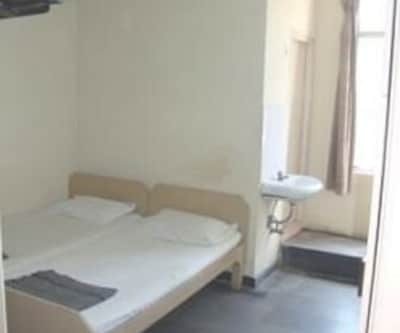 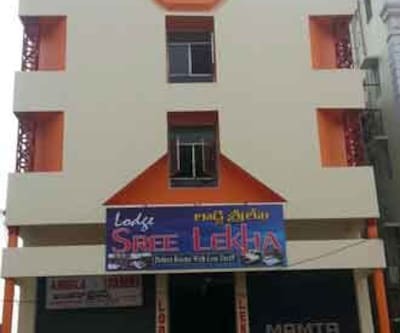 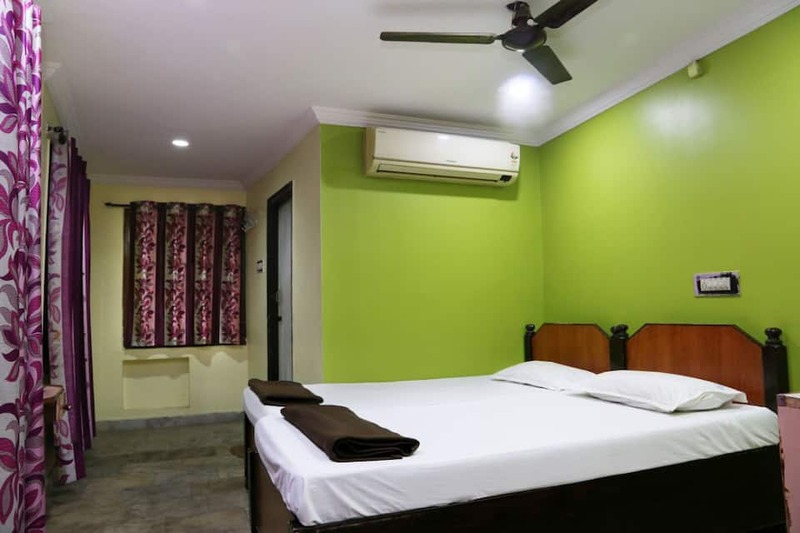 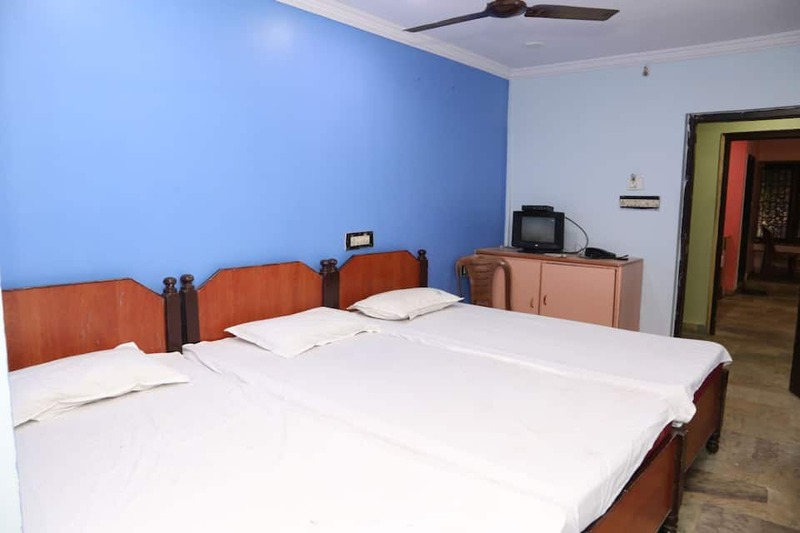 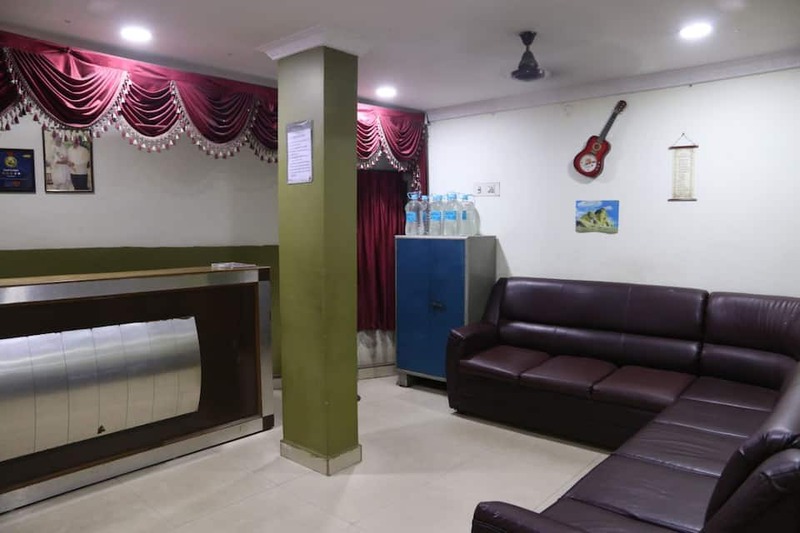 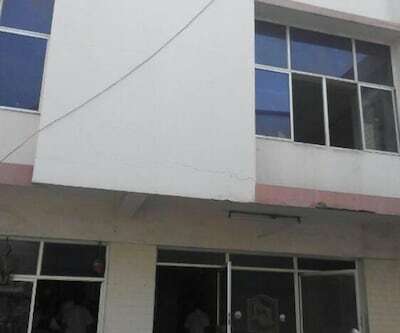 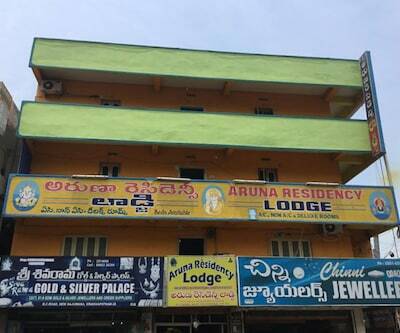 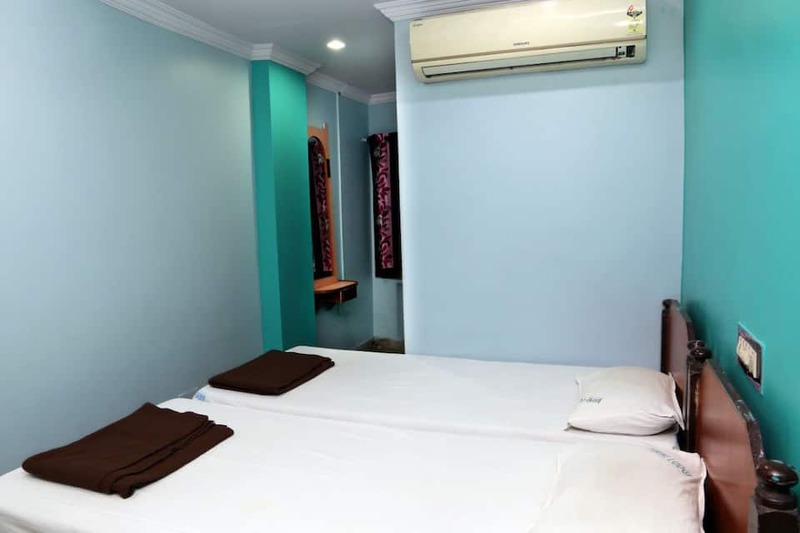 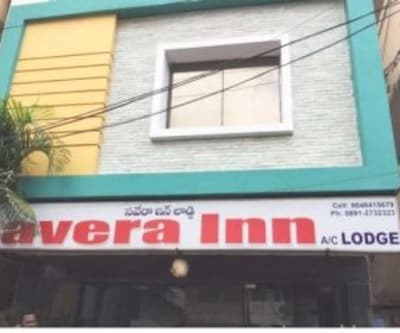 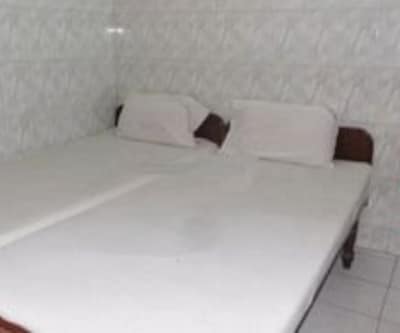 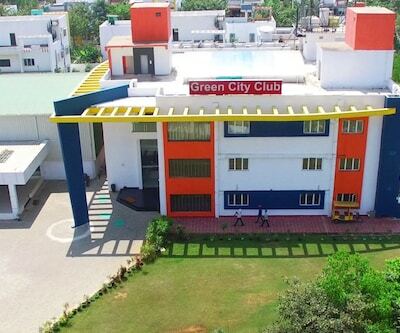 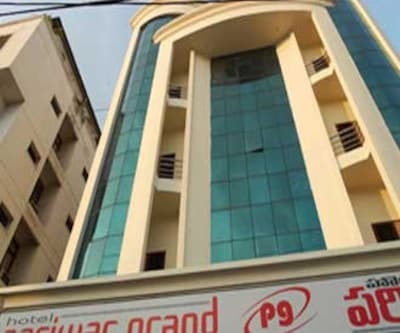 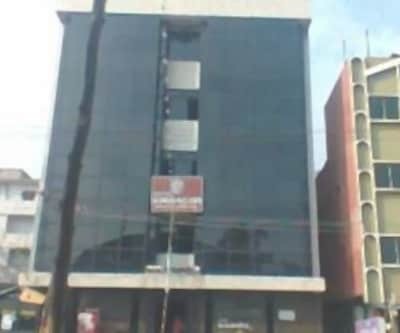 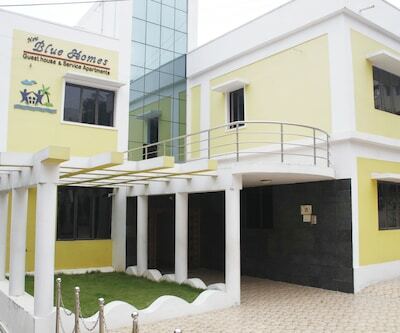 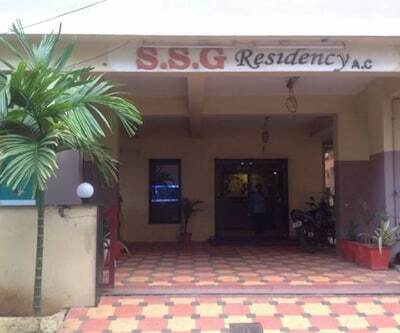 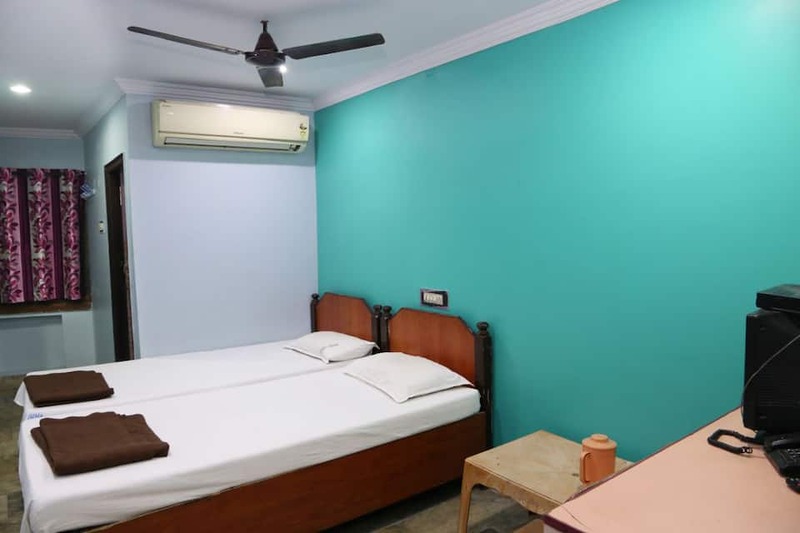 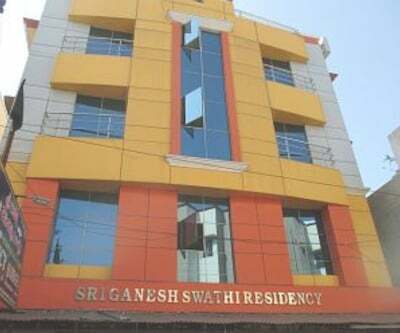 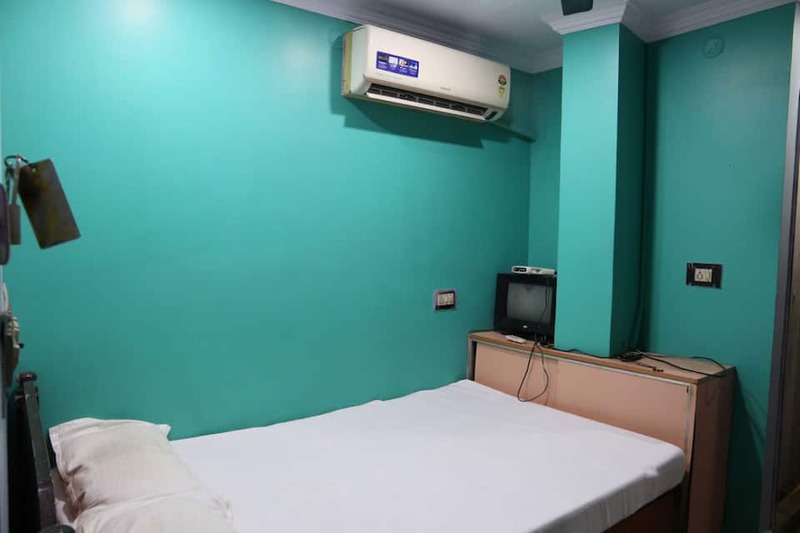 Other facilities the lodge provides include: laundry services, dry cleaning, room service and a 24 hour front desk.The Dolphin?s Nose is 17 km from the hotel in Visakhapatnam while the Durga beach is 12 km away. 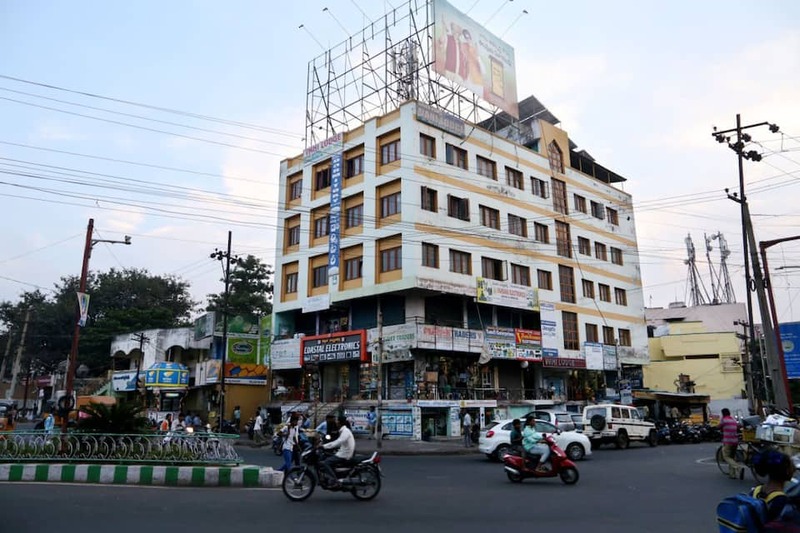 It is also close to transport options like the Saraswati Park Bus Stop (1 km), Visakhapatnam Junction (2 km) and Visakhapatnam Airport (12 km).